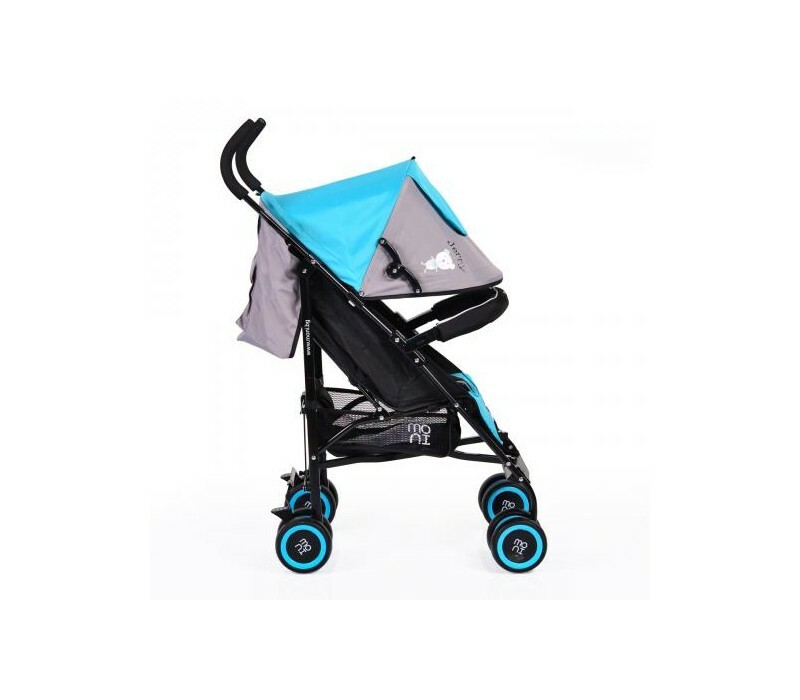 Cangaroo Jerry is an umbrella type of stroller suitable for children between 6 and 36 months, with a maximum weight of 15kg. Practical, easy to use, one-hand fold and a very small footprint. 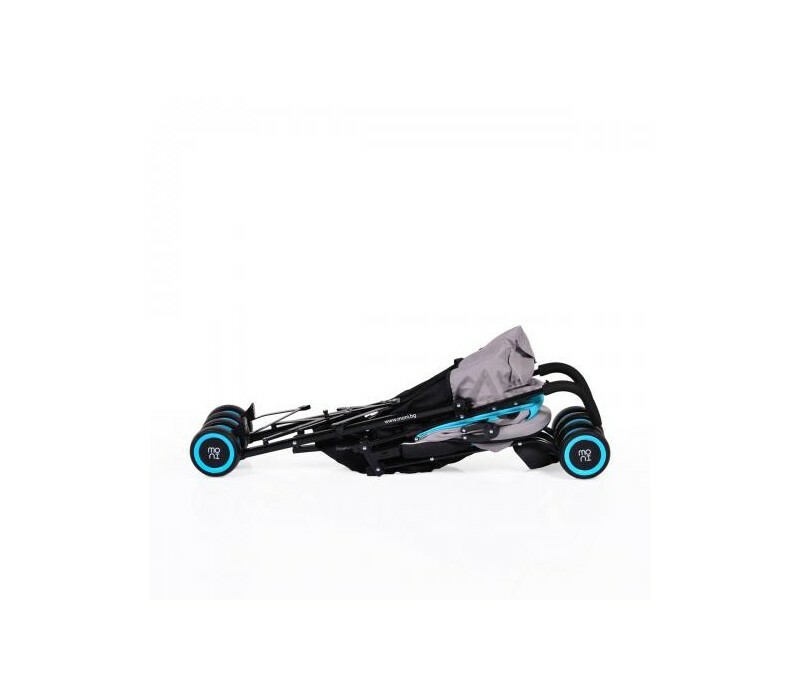 Ideal for everyday travel walks, excursions. Equipped with a wide, comfortably padded seat / lining surface for maximum comfort. 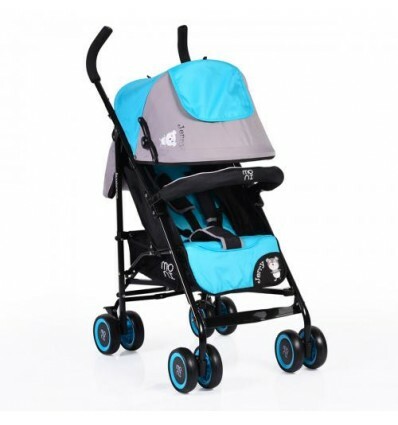 Wheels coated with a soft foam, so it does not slip for easier control. Fully tilting backrest, it’s footrest can be adjusted to more positions. It also features a large canopy for protection from the sun and can be also expanded for even more protection. The detachable armrest / handrail also serves the child’s comfort and safety. 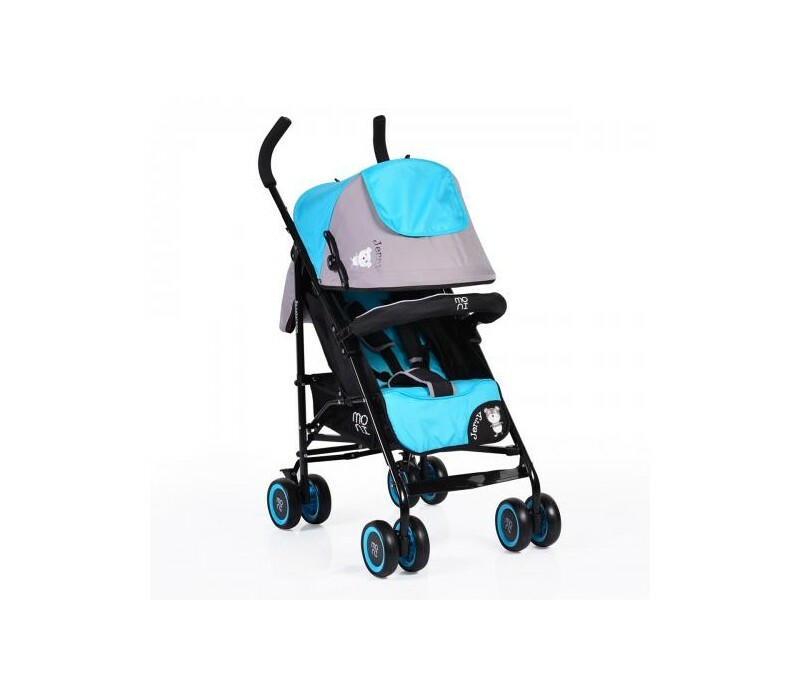 Front wheels, rear brakes with secured braking system, while front wheels help ease maneuverability. 5-point safety harness with soft shoulder cushions. 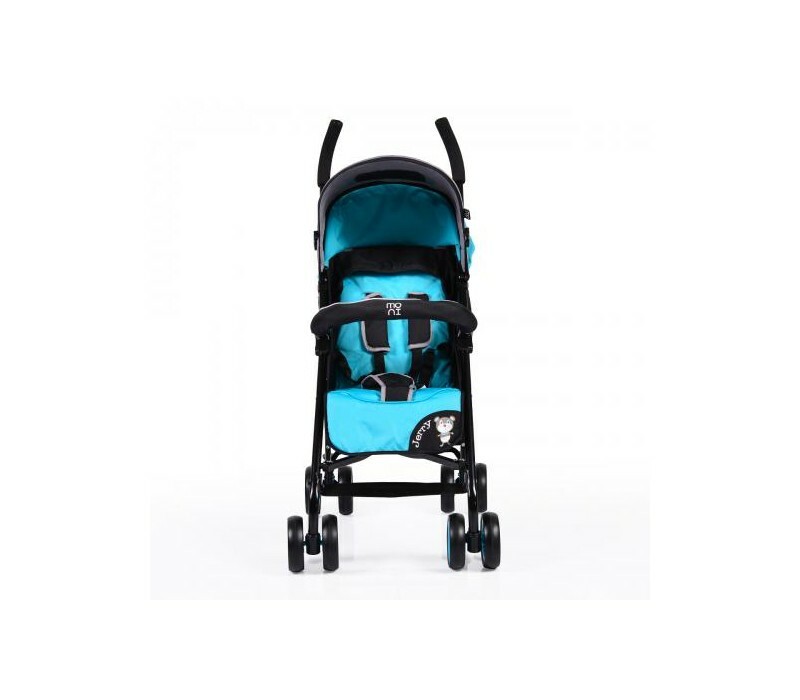 At the bottom of the stroller you will notice a large storage basket to fit all the necessary items for you and your little one with a maximum weight of 2kg.